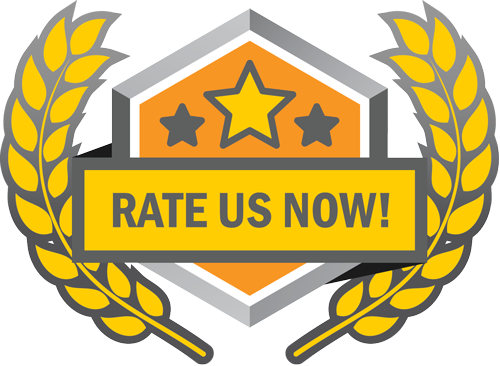 For over 50 years, Rapid Plumbing and Drain Cleaning’s commitment to providing clients in West Michigan with professional and quality plumbing repairs combined with exceptional customer service remains strong. Starting in the Muskegon area with just one plumber, word quickly began to spread about our outstanding work — resulting in continued growth over five decades through word-of-mouth from loyal, satisfied customers. Today, we dispatch nearly a dozen plumbers from multiple locations throughout West Michigan. Rapid Plumbing’s journey began in 1960, when a West Michigan family recognized the need for a quality, full-service plumbing company that could service both residential and commercial clients. Since day one Rapid Plumbing has been dedicated to customer service and quality workmanship at a fair price. The tools and equipment have changed a lot in the past five decades, but our values and principles remain the same. Whatever your plumbing challenge is, our expert technicians have the tools, knowledge and resources to solve it. 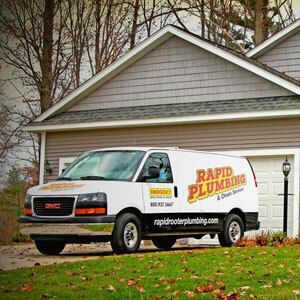 Like many of the companies we serve, Rapid Plumbing is still family owned and operated. We take pride in what we do and look forward to working for you. For more information about the plumbers at Rapid Plumbing and Drain Cleaning, please contact us here or call us directly at 800.937.5667.